There are a select few people in the world that have enough money to actually afford anything, or almost anything. And because some things are unique, they are that much more valuable for them, even if just because it’s exclusive. 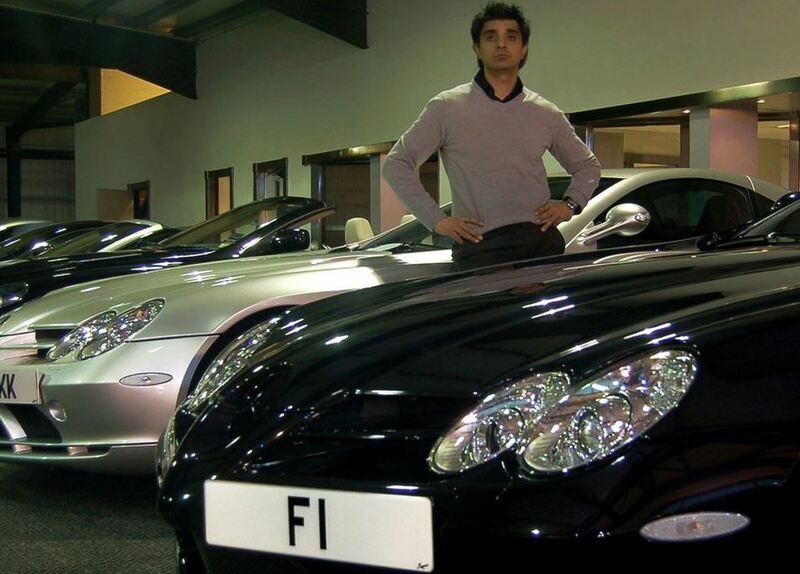 One such item resides in Afzal Kahn’s possession, in the form of the single F1 British license plate. Initially, Afzal paid for the plate 440.625 GBP, which is a high enough sum, but recently he received an offer so ludicrous, it borders insanity. 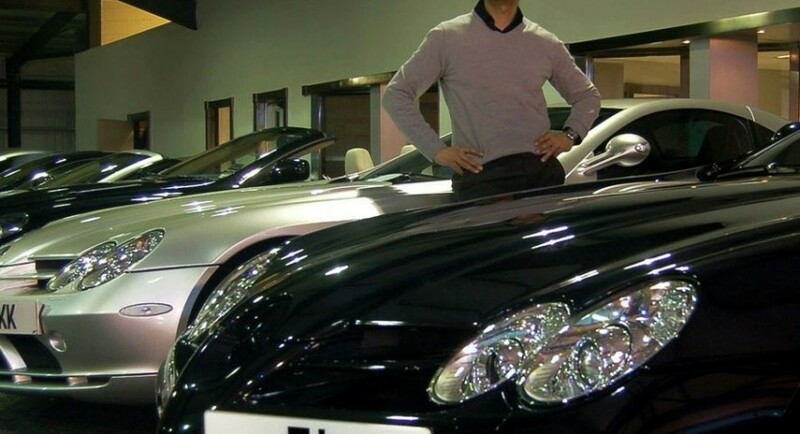 A mysterious buyer offered him 6.000.000 GBP just for this one license plate, and Afzal Kahn did what any person in his situation would and turned down the offer. While most of us would not have done the same, it is easy to understand why Kahn did. “We have received a significant multi-million pound offer for the F1 plate which we rejected out of hand” stated a representative, adding that the plate is Kahn’s favorite. A Layer of Protection: Is Spray Bed Liner the Right Choice for Your Vehicle?